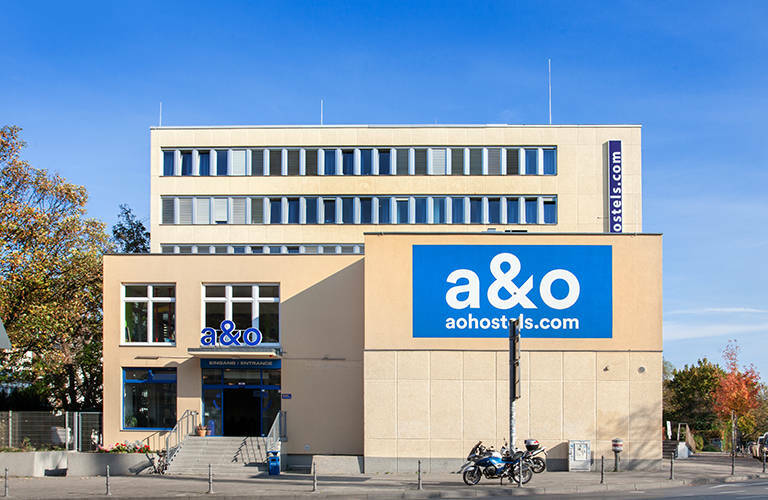 A&O Aachen Hauptbahnhof offers guests the customary 2 star Superior hotel standard and the 4 star certified hostel standard. The house offers single, double and family rooms (with 2 single beds and 1 bunk bed for max. 4 pers.) and shared rooms for four people. 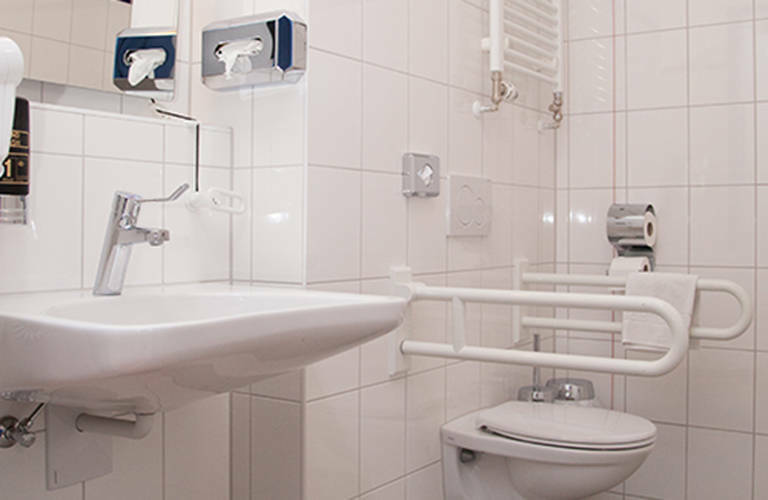 The modern guest rooms are equipped with shower, toilet and television. Wi-Fi is free of charge in every room and all public areas. 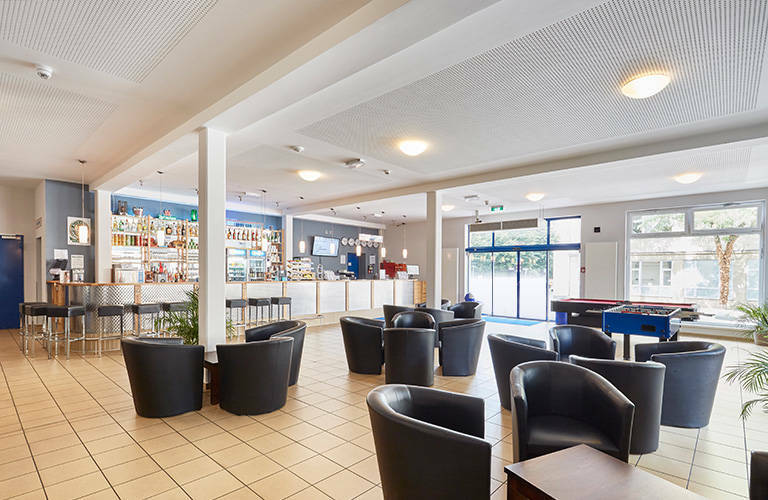 Being a hotel chain with equal standards, A&O Aachen Hbf offers the usual services, such as the bar in the lobby area with low-priced soft drinks and snacks, tap beers and our popular A&O cocktails. 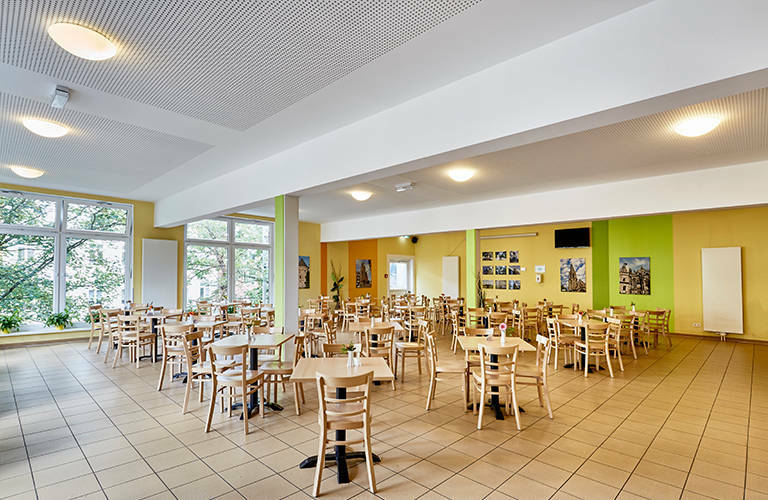 Our friendly, multilingual staff will happily assist you in finding the many tourist attractions, also offering their ticket booking service to you. 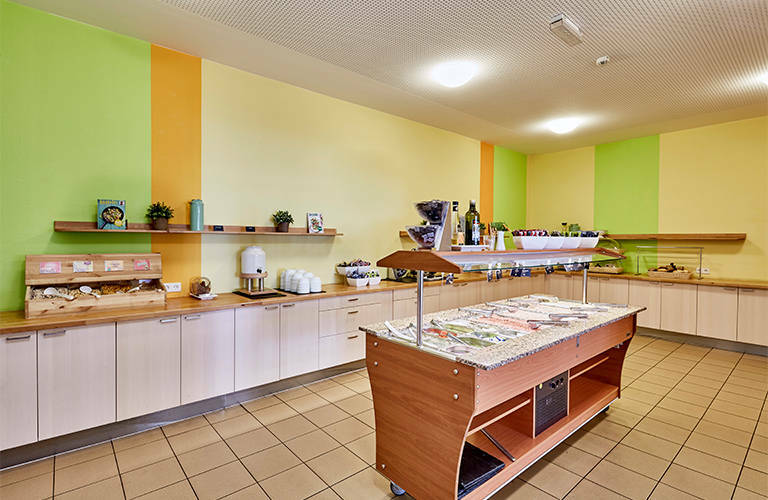 In the lobby, you will find our internet terminals and our free guest safe. 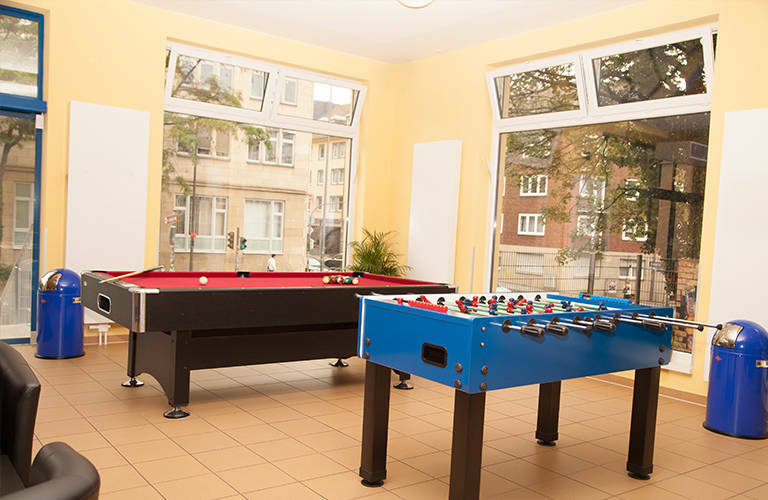 In our recreational areas as well as in your room you can use our free Wi-Fi. A private car parking space can also be booked for a fee. I loved the staff very friendly. Especially the receptionist Charbel at the check in. The excellent staff and the breakfast.